Owning a treadmill provides easy, efficient access to a flexible cardio workout. 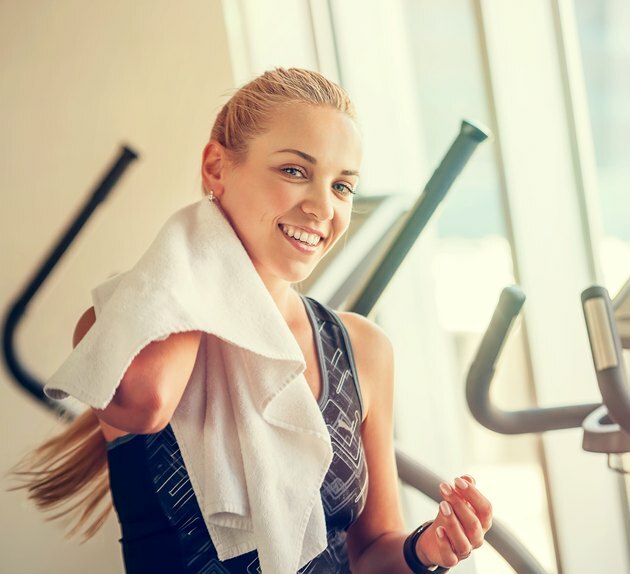 When you're ready to upgrade, or decide that it's time to join friends at the gym, though, the biggest obstacle can be determining how best to sell your treadmill. Pricing a treadmill isn't unlike pricing a car--you need to account for several factors to determine a fair price. Decide the condition of your treadmill. Examine the belt for fraying edges and see if it has any warps or tears. Similarly, review the electronics (if there are any) to see what the working condition is. Treadmills that are hardly used fetch a higher price than treadmills with hundreds of miles on them. Use a selling term such as "like new" or "excellent condition," if either accurately describes your treadmill, when listing for sale. Note any special features or add-ons you purchased to enhance the treadmill. If you upgraded to a specific belt material or ensured that the deck incline went above a certain height, these features have value and should be included in your ad. Review known brands. If your treadmill is a well-regarded brand with a consistent track record, you can command a higher price when selling it. Similarly, if it's an unknown brand with known problems, set the price lower. Use online tools to help you set a fair selling price. For example, eBay offers sellers the ability to search completed and active sales to see what the current market is demanding. Using the advanced search tool, run a search for your treadmill to see what the current pricing is for your model treadmill. Check with a used sporting goods store. Stores such as Play it Again Sports specialize in selling good quality, slightly used equipment. While you may not get as much as from a private sale, you also don't need to worry about shipping your treadmill. Many online auction sites don't allow much flexibility in describing the condition of your item; instead, they provide a dropdown of specific terms from which to choose. What Is the Longest-Hitting Golf Driver? How Much Do Rowing Machines Cost?